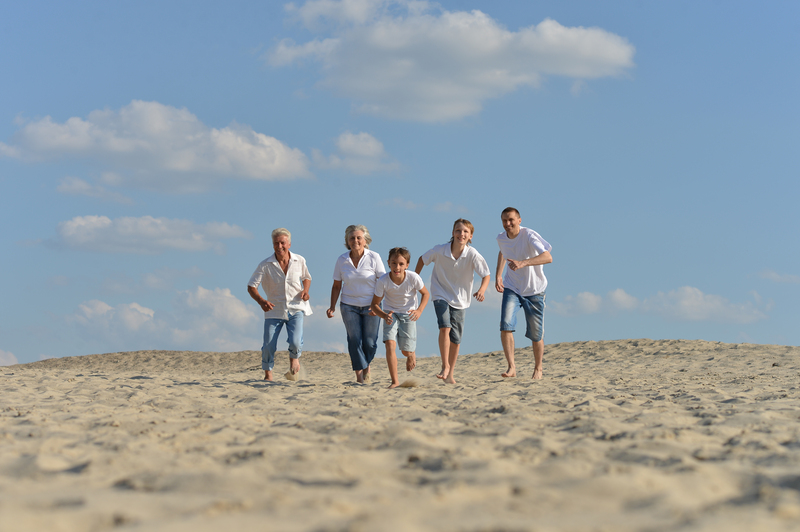 Everyone can benefit from estate planning, but this is especially true for adult children who find themselves sandwiched between caring for their own young children and helping aging parents. According to research from the Associated Press, nearly 10% of adults aged 40 or older are currently supporting at least one of their own children while also providing regular ongoing care for an older relative. This gives rise to financial concerns. However, those concerns don’t often translate to action. More than half of those sandwiched Americans have done nothing or very little planning for their estate. Being introduced to the needs of an older individual can help to initiate this conversation about the benefits of estate planning. Consulting with a lawyer about your estate planning goals is extremely beneficial, regardless of whether you need basic tools like a will or a living trust or a more complicated planning. 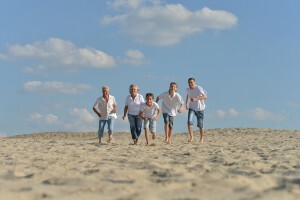 An estate planning attorney can also help you discuss elder law planning for your aging relative so that you have some idea of what to expect and can take strategic steps now to prepare for long term care events.